Thank you for your loyalty and support after 50 years of business – Frankie’s Pizza is closing! I was just by there the other day and noticed that they’d been around for a while, and wondered how long that would last. There’s a good chance they closed because 50 years is a long time, though I wonder if the plywood around the subway entrance in front of them made a difference in business. I do have to admit—I think the pizza had gone downhill a little bit in the last couple of years. However, it was one of the only places for a while that I could find blood orange Pellegrino. And when I first moved to Astoria I did enjoy their slices. It’s a little disturbing to see two spots close like this (the other being Ditmars Sation Pub). That block of 31st Street has a number of available storefronts now—at least five. 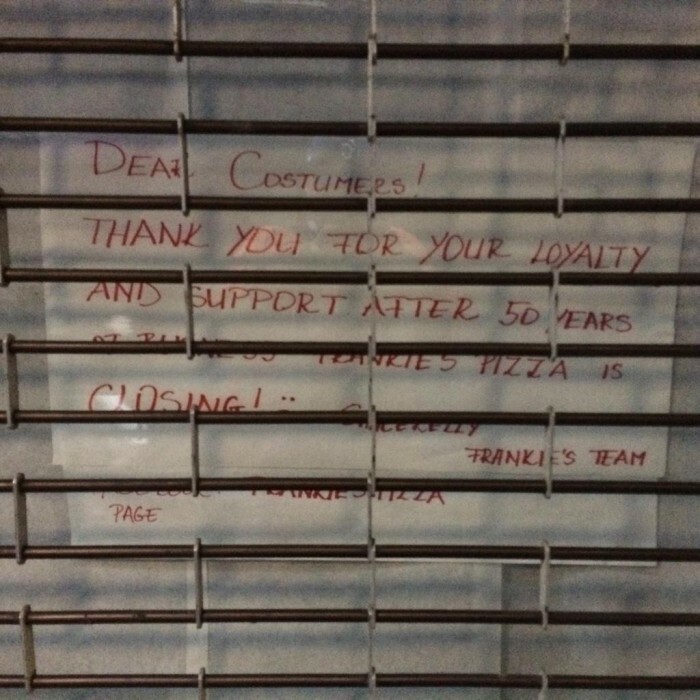 Farewell, Frankie’s Pizza staff! Thanks for all the classic NY slices over the years. Bring on the super rich people. We’ll get a whole foods. “Hipsters ruin everything!” Oh, please. It’s the rising rents in the area that have closed so many stores, not the hip youngsters that eat there. If you want someone to blame, look in the mirror. 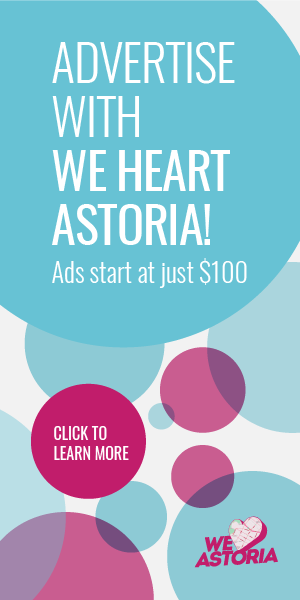 We all need to do our part and back some legislation that stops the continual rent increase before the only people who can afford to live in Astoria are the super rich. Give me your definition of a hipster. Did I hear someone say Artichoke Pizza? rumor is Artichoke Pizza bought it! Yeah. I got pizza there when I first moved here 4 1/2 years ago and was disappointed. But now that I know they’ve been there 50 years, I do feel bad. So sorry to hear about the closing of Frankie’s Pizza. They had the best Pizza’s in the Ditmars Area for years. I guess all the new ASTORIA HIPSTERS in town and all the new cafe’s have done them in. I knew the REAL FRANKIE and was a loyal patron for a long time. Sorry to see them close. ASTORIA STILL STRONG and we are open for change. Best restaurants in all of Queens…..Greek, Italian, Latin, Asian. cafe’s galore. 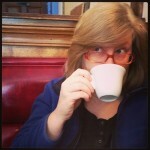 Great Diners also…..Check out Tasty’s on Ditmars and 29th Street. Great food, reasonable prices….Greek Specialties and an Avgolemano Soup like your mama use to make. 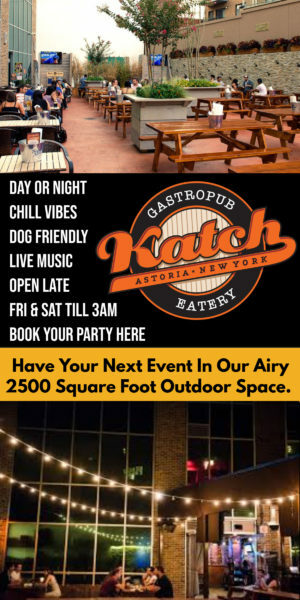 ” ZHTO ASTORIA ”………LONG LIVE ASTORIA !